The BTR-1460 is a fantastic trumpet for any level of player from the motivated advanced student to the professional musician. Free blowing and reliable, it is designed to inspire confidence and musical development. 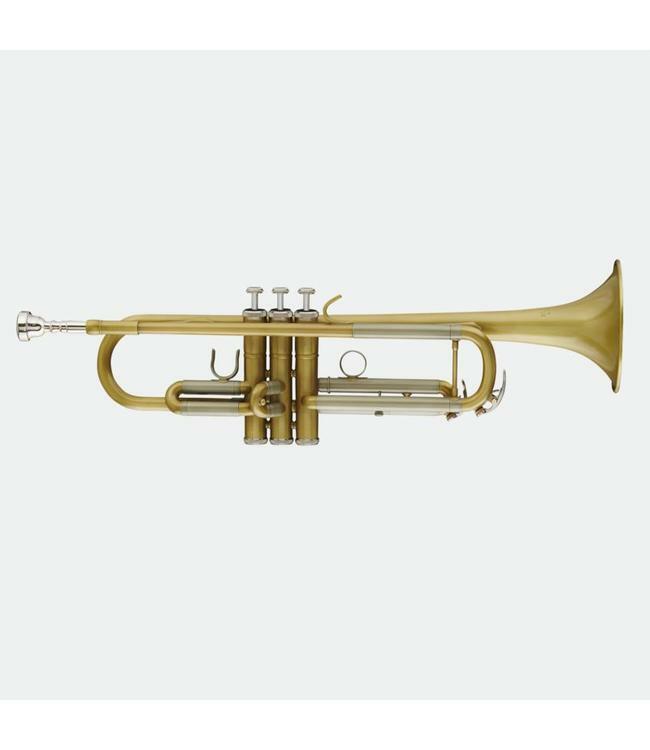 Well-balanced with a tight sound core and the flexibility to manipulate sound color, the BTR-1460 is affordable, offering both the playability and value comparable to a professional model trumpet.